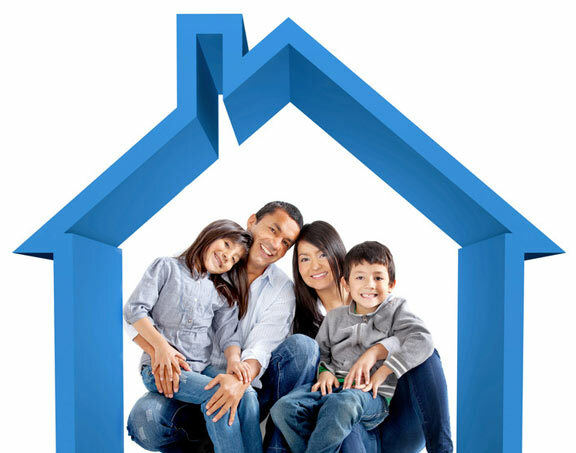 Home Insurance Quote | Insurance Partners, Inc.
We provide Home Insurance quotes free of charge. Simply click here to download the fillable Adobe PDF form below, complete it and e-mail it to [email protected] or you can print it and FAX it to (217) 544-8622. One of our agents will contact you with your quote usually within 24-hours. You can also fill-out our online form below and one of our agents will contact you, Thanks!